Inspired by Tomás Saraceno’s long-term projects Cloud Cities, Museo Aero Solar, and Becoming Aerosolar in the Aerocene, this seminar will include pilot training operations and the critical philosophy foundations necessary for Becoming Pilot of spaceship Earth. The SS2016 Becoming Pilot workshop is a seminar and 8-day excursion-workshop to Cappadocia Turkey carried out in partnership with the Cappadox Arts Festival, located, in Cappadocia, Turkey which occurs during excursion week. 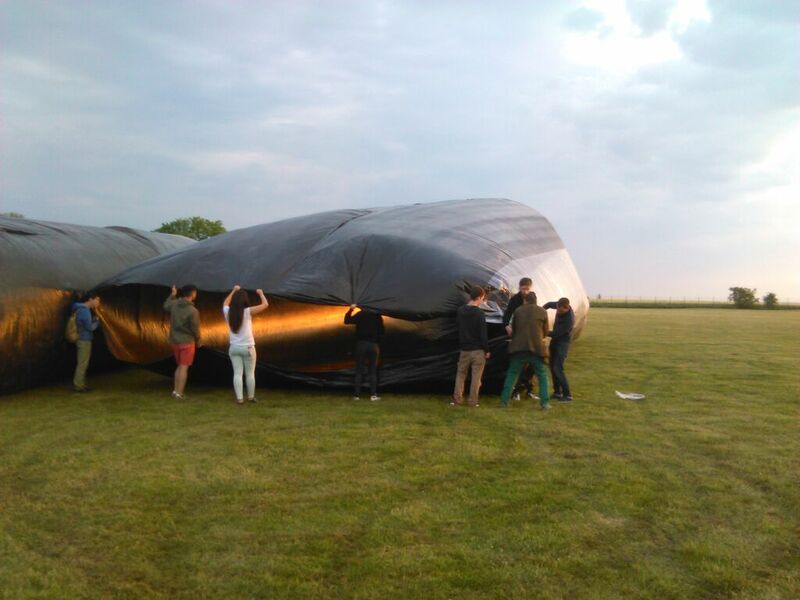 The research partnership opens possibilities to collaborate with local artists, researchers and balloonists within the framework of the course excursion. 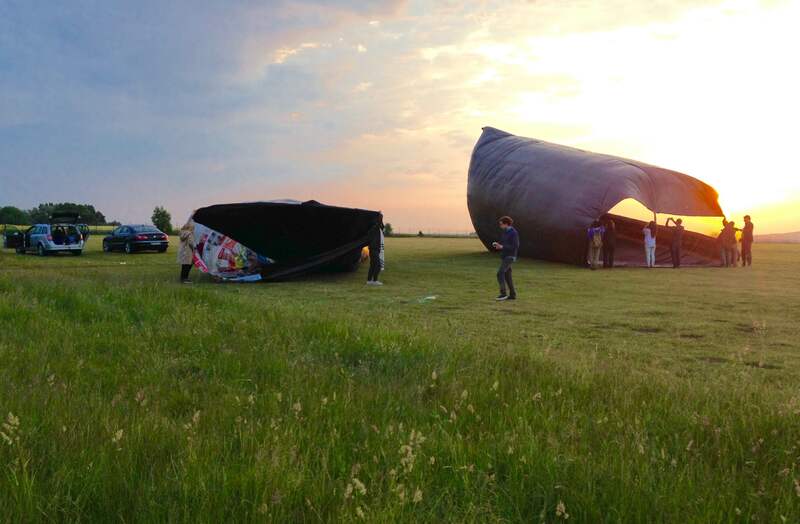 This intensive workshop engages with collective experiments in sensing and responding to climate, the legacy of inflatable art and architecture, and designing for thermodynamic and energy efficiency. 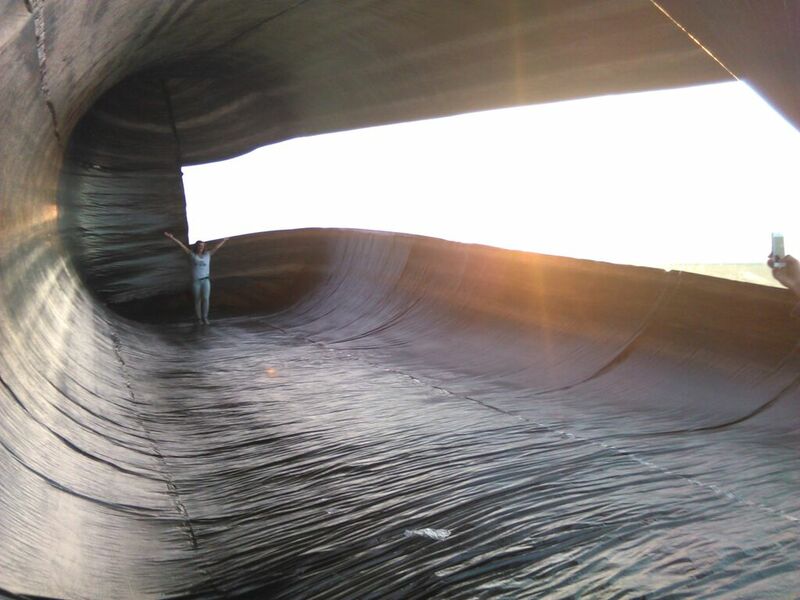 Students develop novel mechanisms to design and control aerosolar sculptures, learn the principles of aerosolar piloting techniques and engage with new philosophies and aesthetics of Aerocene, important while facing the climate change. The workshop is joined by prominent philosophers and social scientists currently involved in the Aerocene project (see: www.aerocene.com for more information). Students have been invited to Turkey by Tomás Saraceno for a new exhibition on Aerocene at the Cappadox Arts Festival. 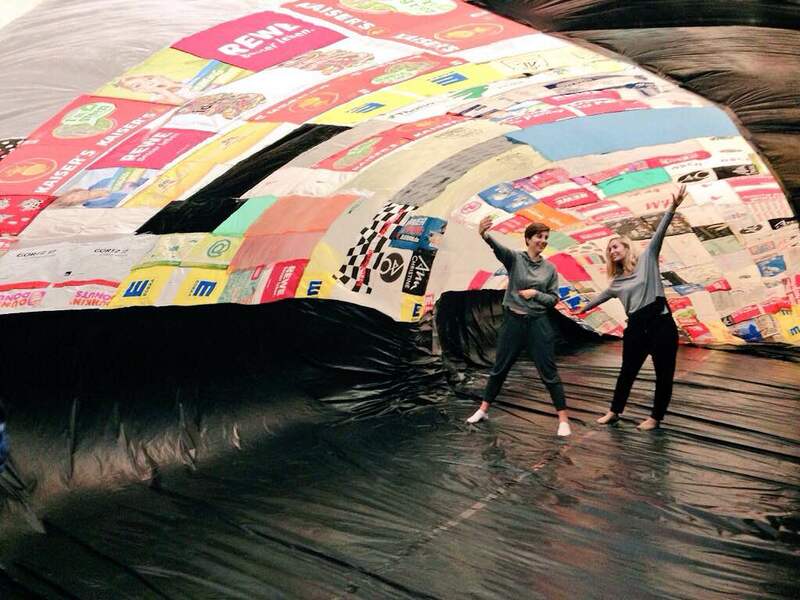 Block format, meeting for 4-5 Friday afternoons at IAK and one weekend in Berlin at Studio Tomás Saraceno. Each student must read the required text and one supplementary text listed in the bibliography for each week. These must be read and prepared before the class discussion. For each class meeting, two students will be the “discussion leaders”. That means they will have prepared summaries from the required text and questions to generate discussion. All required readings (*) are available in English or German. Group discussions will be held in English. Reading and discussion is mandatory in order to attend the excursions to Berlin and Turkey where the focus will be making and flying aerosolar sculptures. Students will be assessed on their weekly seminar contributions, the presentations in Turkey, and the final exhibition at IAK in July. In this introductory session we will speak about schedule, notes, requirements, and excursion as well as other administrative questions and topics. We will also ask: What is an aerosolar sculpture? How do these sculptures engage differently with thermodynamic infrastructures of Earth’s atmosphere? 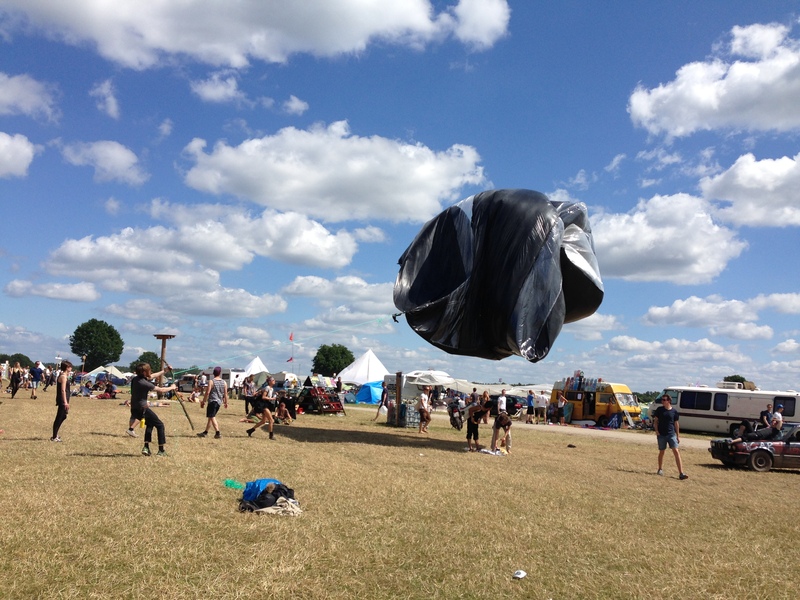 What is the Aerocene? What forms of collaboration has it engendered? Becoming pilots of what? What role does architecture and art have in the production of hope for a future? 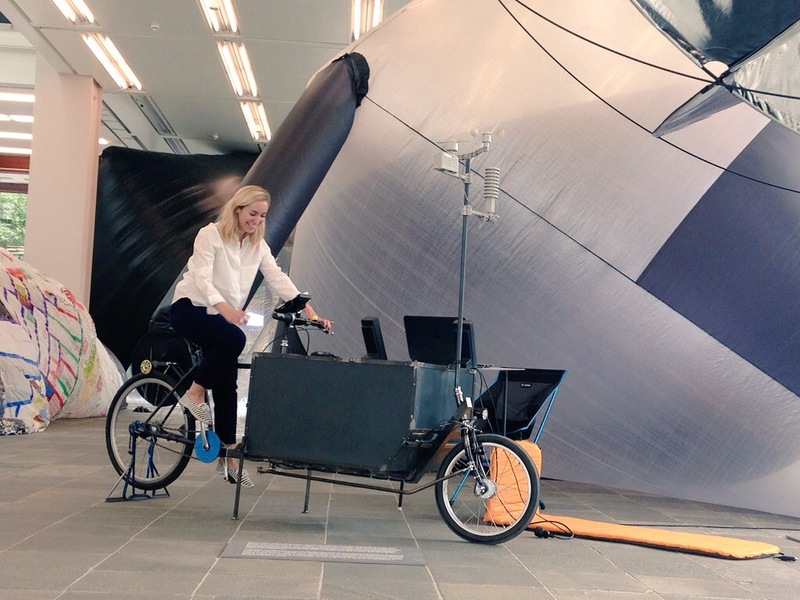 We discuss the values of thinking and imagining utopic and dystopic visions in the age of the aerocene. What is a good utopia or a bad utopia? How might a utopia address the current energetic demands we are making on our planet? What is a post-human utopia? Saraceno, Engelmann and Szerszynski. (2015) Becoming Aerosolar: from Solar Sculptures to Cloud Cities. in Davis, H., & Turpin, E. (2015). Art in the Anthropocene: Encounters Among Aesthetics, Politics, Environments and Epistemologies (p. 416). Open Humanities Press. 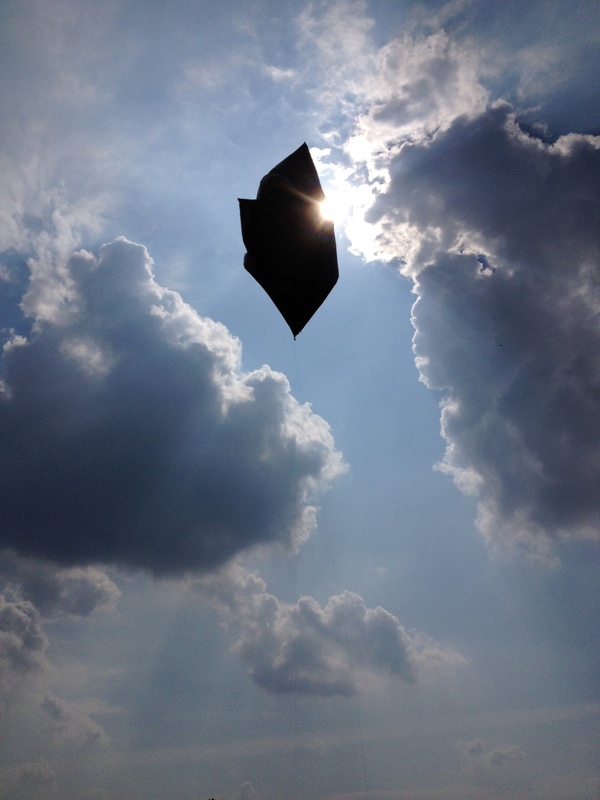 In what ways does the Aerocene summon forms of collaboration, attachment and production that is distributed among a diverse series of actors, including elemental forces, non-humans and technical devices? What are the implications of rethinking agency as being not only of human origin? How does a theoy of ecology apply not only to the ‘natural’ world, but also to social systems, philosophies, histories, and the mental environment? *Guattari, F. (2000). The Three Ecologies (trans. Ian Pindar and Paul Sutton). London: Athlone. Latour, B. (2012) Some Experiments in Art and Politics. e-flux journal, #23, 03/2011. Braidotti, R. (2006) Posthuman, All too Human: Towards a New Process Ontology. Theory, Culture & Society. vol. 23 no. 7-8 197-208. Hörl, E. (2008). A thousand ecologies: the process of cyberneticization and general ecology. Modern Language Notes, 123, 194-217. 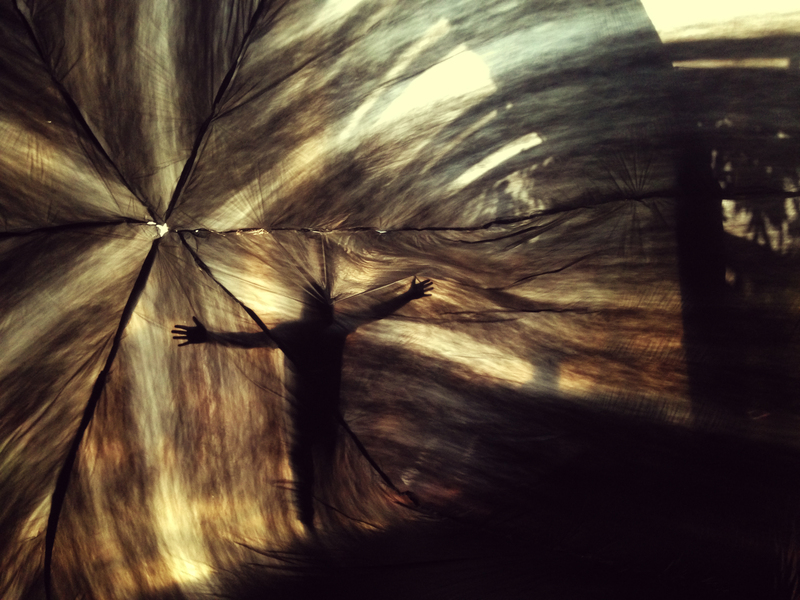 This seminar takes place at Studio Tomás Saraceno in Berlin. Students are required to be present at the studio at 10am. There will be place for camping if individuals wish to travel the night before (April 29th). 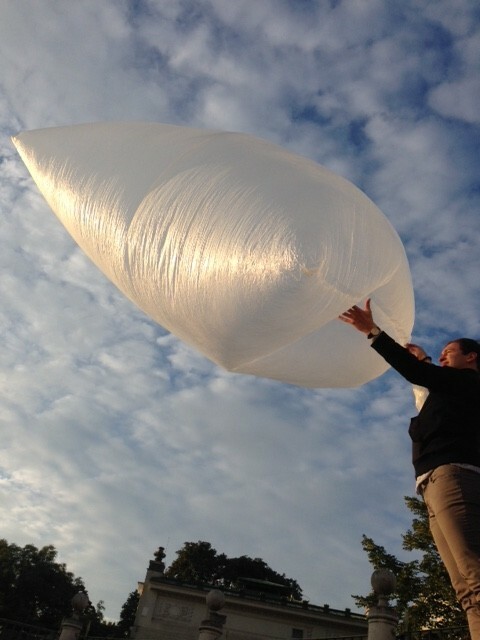 We will have a tour of the studio and learn more about the history and development of the Aerocene. 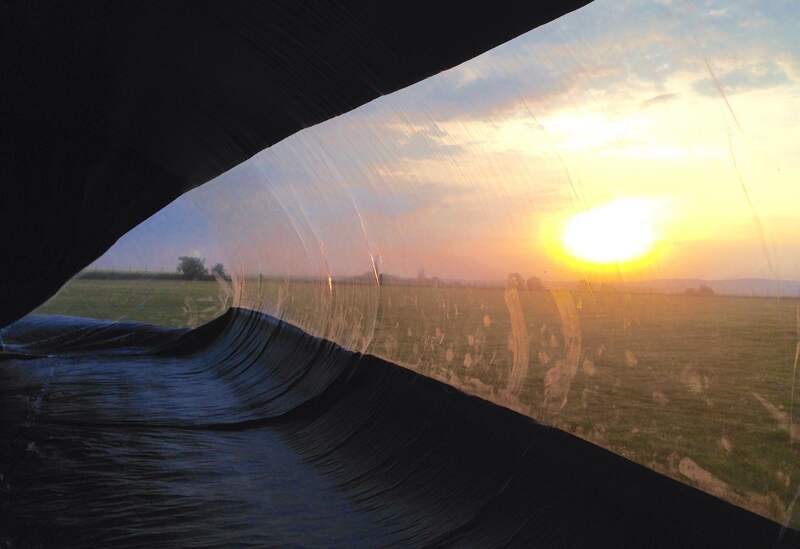 Over the course of the day we will design, build and launch aerosolar sculptures. *A Manual for Becoming Aerosolar. DeLanda, M. (2012). Matter Matters. Ingold, T. (2009). The textility of making. Cambridge Journal of Economics, bep042. Benjamin, W. (2011). The work of art in the age of mechanical reproduction. Visual Culture: Experiences in Visual Culture, 144-137. Homework: further development of concrete roles for presentation in Cappadocia (TBC). Each student prepares one text to lead a Temporary Autonomous Aerocene Reading Group (TAARG) and does their own supplementary research for their chosen text. A summary and key questions must be prepared for next class. What can you perform and what do you want your role to be at Ground Zero? We discuss your proposal projects for Ground Zero. We distribute tasks for the smooth operations in Turkey. We discuss the local collaborators, the site and possible excursions in the region and your own personal goals for the workshop. *Bey, H. (1985) TAZ: The Temporary Autonomous Zone: New Autonomy. Autonomedia: New York. Engelmann, McCormack and Szerszynski (2015) Becoming Aerosolar and the Politics of Elemental Association. Becoming Aerosolar. Calvino, I. (1978). Invisible cities. (ch: Baura & Octavia) Houghton Mifflin Harcourt. 17 Traveling. Meet at Airport? Nunes, R. (2014). Organisation of the organisationless: Collective action after networks. Leuphana: Mute/Post-Media Lab. Gabrys, J., & Yusoff, K. (2012). Arts, sciences and climate change: practices and politics at the threshold. Science as culture, 21(1), 1-24. Rudofsky, B. (1964). Architecture without architects: a short introduction to non-pedigreed architecture. UNM Press. Sadler, S. (2005). Archigram: Architecture without Architecture. MIT Press. Stanley Robinson, K. (2015) Aurora. Ballard. J.G. Garden of Time. in Ballard, J. G. (1971). Chronopolis: And Other Stories. GP Putnam’s Sons. Stengers, I. (2013). Introductory notes on an ecology of practices. Cultural Studies Review, 11(1), 183-196. Latour, B., & Weibel, P. (2005). Making things public: atmospheres of democracy. Presenting of reflections on excursion based on material research with Cappadocia documentations and recordings. Joselit, D. (2013). After art. Princeton University Press.